On behalf of the Australia China Business Council Tasmania Branch (ACBC TAS) and Moon Lake Investments (Moon Lake), we would like to invite you to join us in celebrating the Year of the Dog at our Chinese New Year Cocktail Function on Wednesday 21 February 2018. This event will be a wonderful opportunity to celebrate the Year of the Dog, to network with our members, partners and guests from the business community. The evening will include a cocktail style function, programmed networking breaks, influential speakers, wine tasting and fabulous entertainment featuring the Chinese New Year. With natural beauty in abundance, the Freycinet Peninsula, with its pristine beaches, beautiful bushland and incredible wine and food is home to cool-climate winemakers, Devil’s Corner and Australia’s No.1 Pinot Noir. 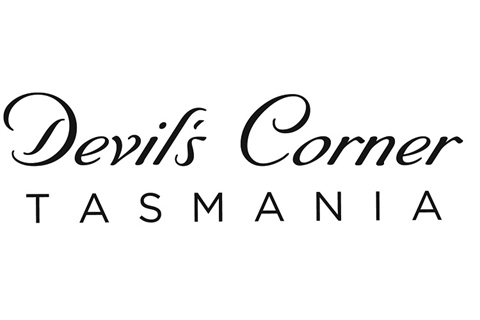 Devil’s Corner is unlike any other vineyard in Australia. The grapes are grown in the wild along the East Coast of Tasmania. As the vineyard is situated so close to the ocean, the wines are the product of being exposed to nature, strong winds and the maritime influence of the ocean. Devil’s Corner wines are pure, crisp and refreshing, displaying vibrant fruit qualities and great drinkability.